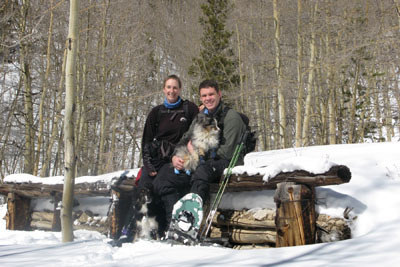 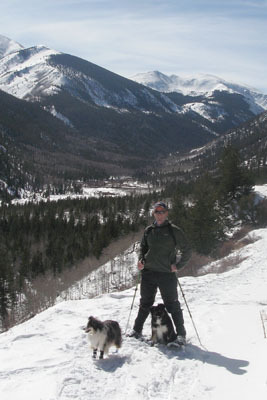 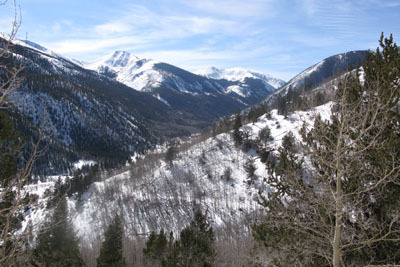 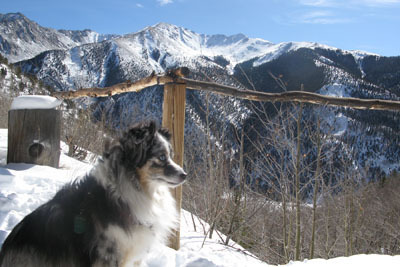 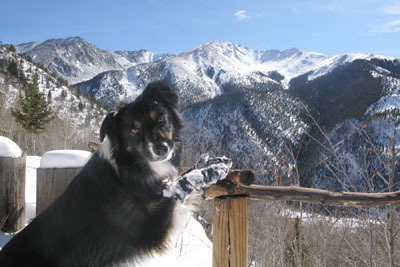 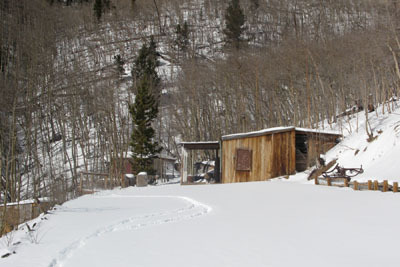 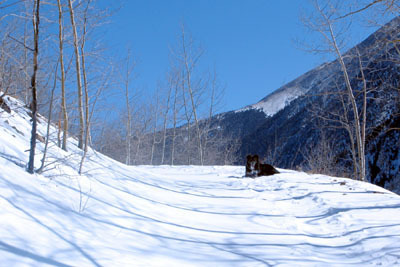 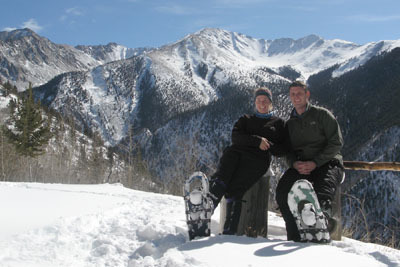 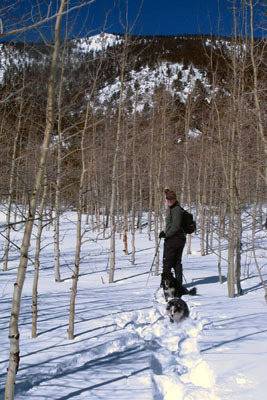 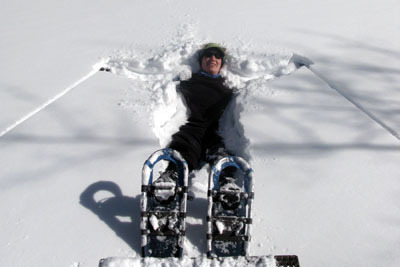 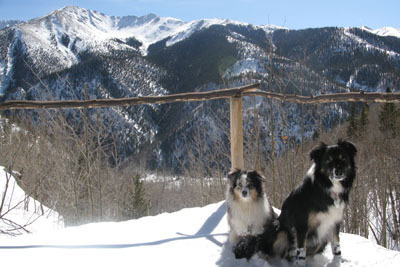 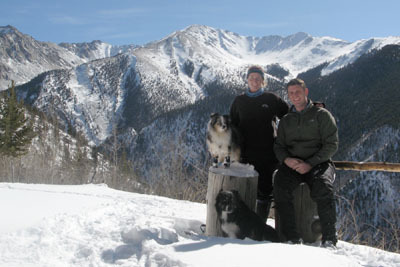 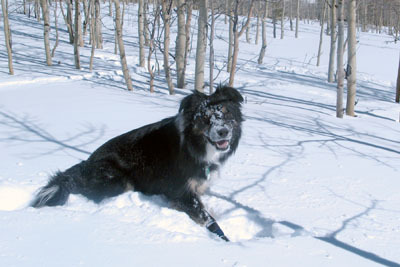 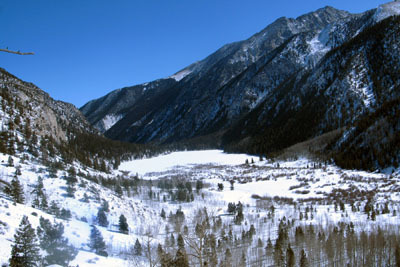 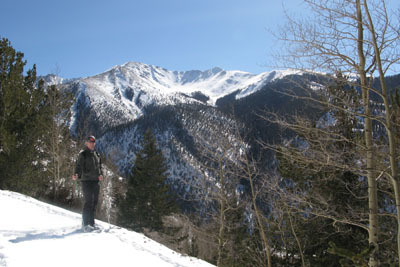 We spent Valentines weekend in Buena Vista and went out snowshoeing 3 days in a row. 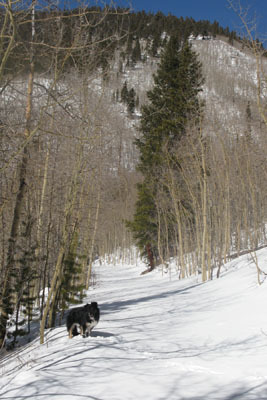 The weather was beautiful and we had the trails to ourselves! 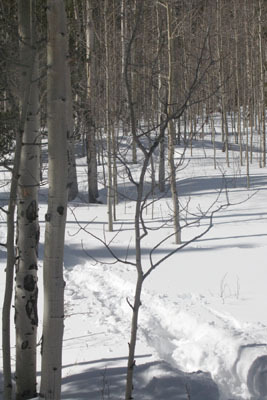 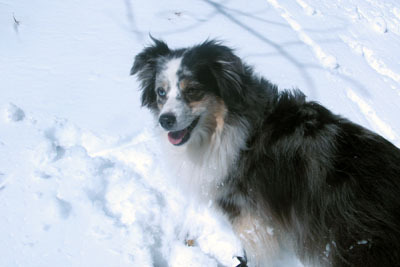 These pictures are from our hike up to a cabin just up the hill from Cottonwood Lake.